Neptune Rising is a group of dedicated fans wanting to get Veronica Mars made into a movie and to hopefully get the show into syndication. We'll have different things going on at different times. To know what's going on, check out the forum. All different kinds of people have signed up to help the cause, and we all hope you do too! 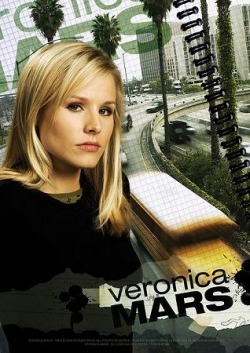 Help us save Veronica Mars!